The visitor map in Piwik isn't very accurate and I'm fine with that, but you guys are quite far off with The Netherlands. It's true we do claim land from water sometimes, but in Piwik it's quite extreme. The 'IJsselmeer', a big lake in the middle of the country, has been turned into land in the Piwik Map. Not a big priority I would say, but would be good to look at. the map is not "wrong", it's just a matter wether or not the interior lakes are being cut-out. 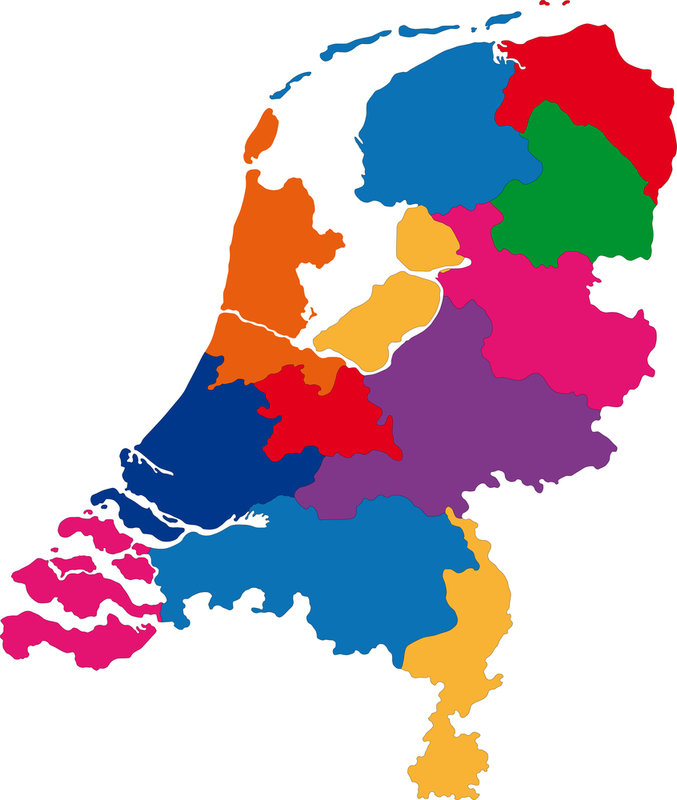 As for the Piwik map I think we used NaturalEarth adm_level1_10m shapefiles as input data, in which the Netherlands happen to look like this. 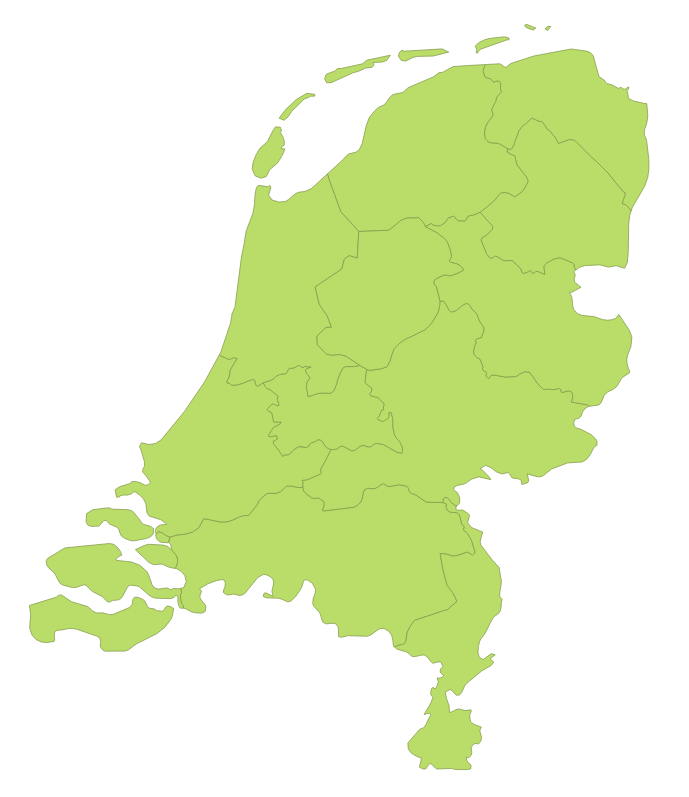 To fix it, just add a custom shapefile for the Netherlands in the custom folder and it'll be used instead of the NE shapefile. btw, I moved the repo to piwik/piwik-map-generator to make it easier for everyone to maintain it. Hi @gka, thanks for moving the project to the repo!